Have a furry friend that likes to snack on your plants? 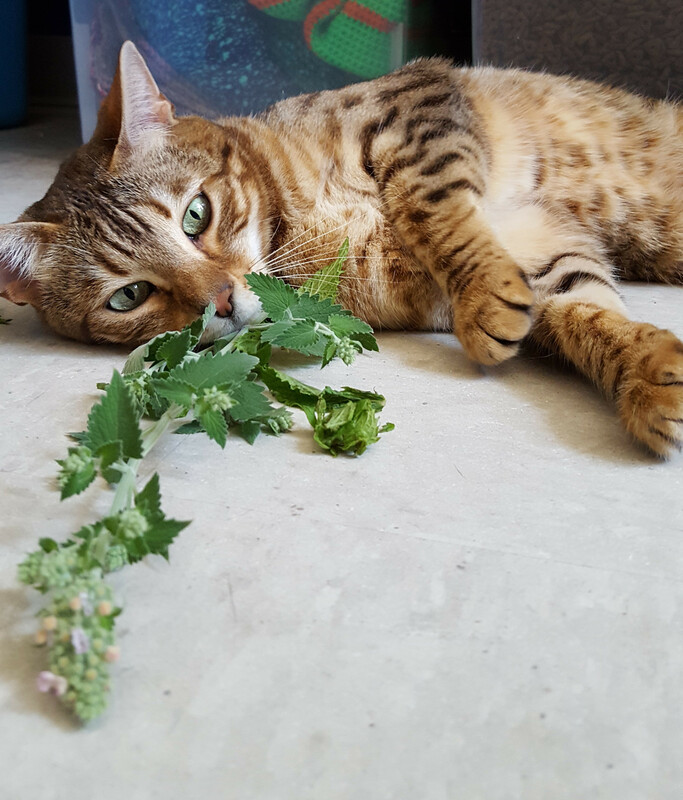 Learn about the behavior behind this habit and some techniques to deal with this tendency from Betsy Salmon, the ARL’s Cat Foster Coordinator. Then, create your own cat-friendly window box to share with your feline.